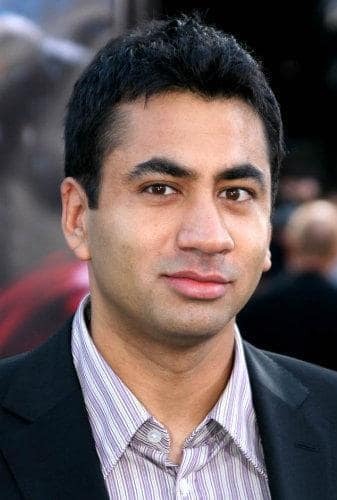 Actor Kal Penn turns 31 years old today. While known pretty much for just one role - that of Kumar Patel - Penn has actually demonstrated a wide range of talent over the past few years. He's guest starred on 24 and is currently a series regular on House. In the end, though, Kal will always be Kumar to movie goers. We're guessing he doesn't mind too much. Along those lines, remember: Harold & Kumar Escape from Guantanamo Bay comes out this Friday!